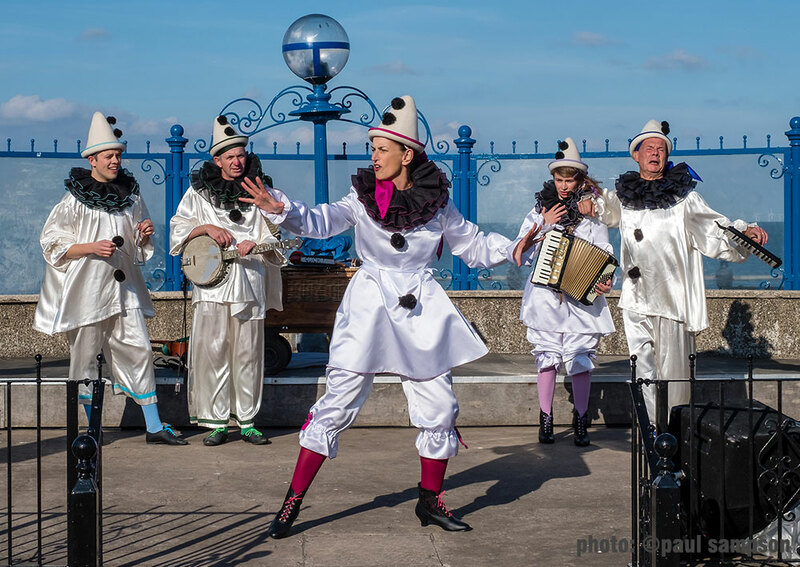 Professional photographer Paul Sampson accompanied The Follies on their first day out in Llandudno. Here’s the first of his professional photos. More, soon come.